A full schedule and booking will be available from 3 September. Follow #DigiCities for the latest information. 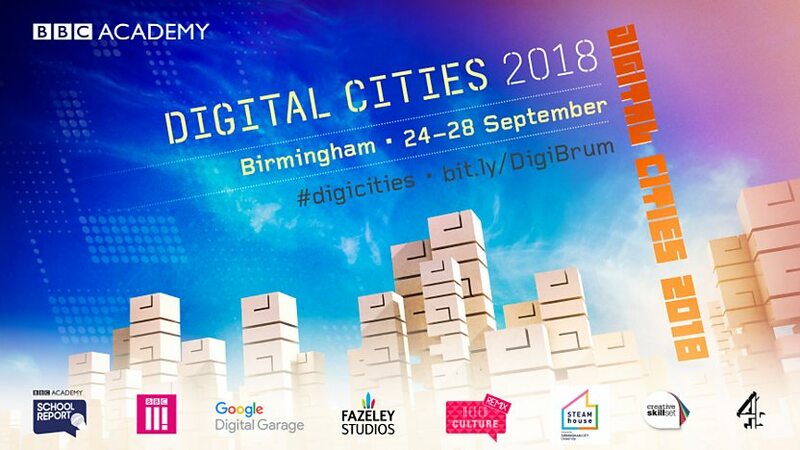 This page and the Digital Cities Birmingham homepage are updated regularly so keep checking back for the latest information.